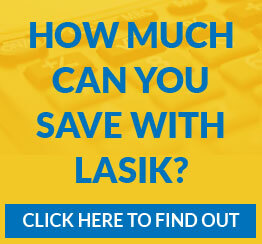 Thank you for your interest in Lehmann Eye Center. We have no open positions at this time. Lehmann Eye Care provides patients the most advanced comprehensive eye care available in the world today in two offices Texas locations. Our doctors are industry leaders, setting new standards in vision health with superior lens implant technology, innovative laser vision correction procedures and the latest advancements in bladeless laser cataract surgery.